Senate Bill 1091 will increase the amount the state can save in its budget stabilization fund from seven percent of state revenues to 10 percent. The fund is essentially the state’s savings account, where it can set aside money to be used if there is an economic downturn or natural disaster. 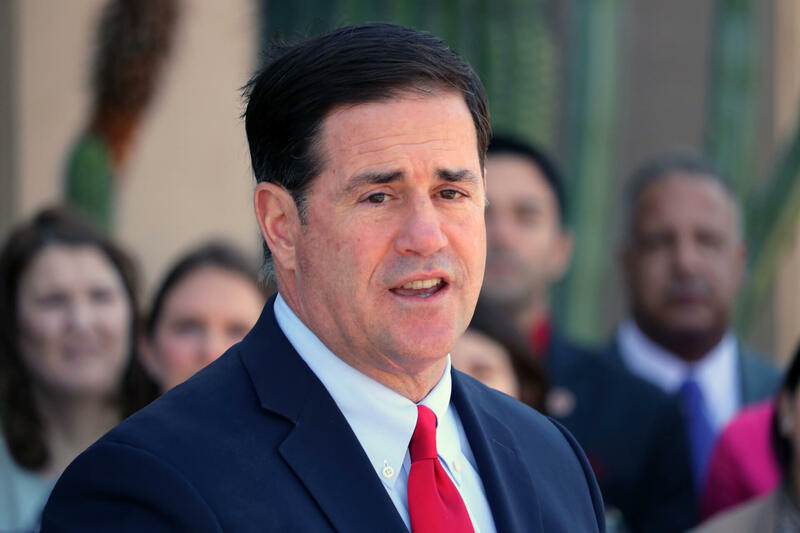 In his January State of the State address, Ducey talked about his desire to see the fund increase to $1 billion. The fund has roughly $468 million currently, or about 4.8 percent of state revenue. “With Arizona’s economy booming, now’s the time to be responsible and ensure we are preparing for the future. This bill is the first step to boosting our rainy day fund and making sure Arizona can protect the investments we’ve made,” Gov. Ducey said in a statement to the Mirror. Mesnard’s bill came on the heels of a presentation by the Pew Charitable Trusts to the Senate Appropriations Committee that outlined how long Arizona takes to recover from economic downturns and how much the state should have saved in order to better cope with future recessions. Their research found that Arizona, on average, takes six years to recover from an economic downturn. Additionally, they found that Arizona should have about 7 percent of its revenues in savings to sustain a moderate downturn. In a more severe scenario, much like the one the country faced in 2008, the state would need a fund of roughly 16 percent to cover costs during the six year recovery period. In that same scenario, roughly 9 percent, or $1 billion, would be needed to cover the first two years. Allowing the state to save more will also have another impact, Mesnard said: increasing the state’s credit rating.